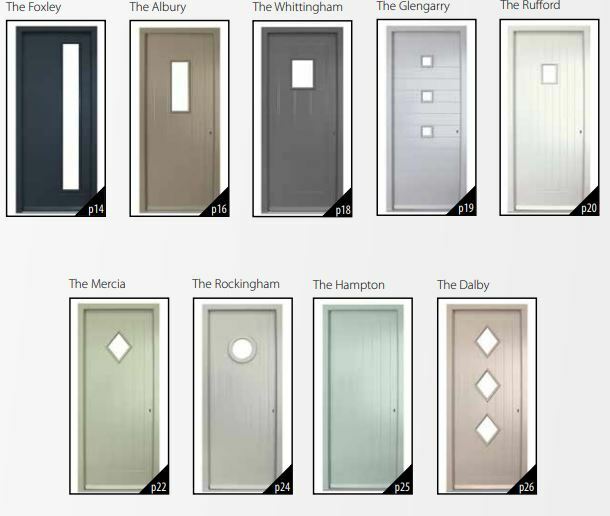 A range of doors and French doors manufactured to your design and dimensions. 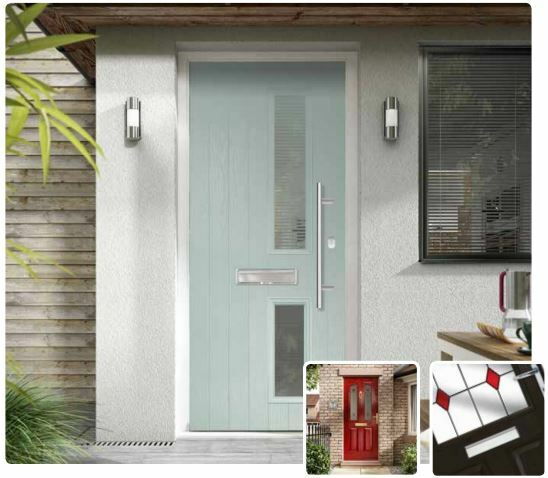 Available in a wide range of colours and woodgrains from the Synseal Synerjy Suit. 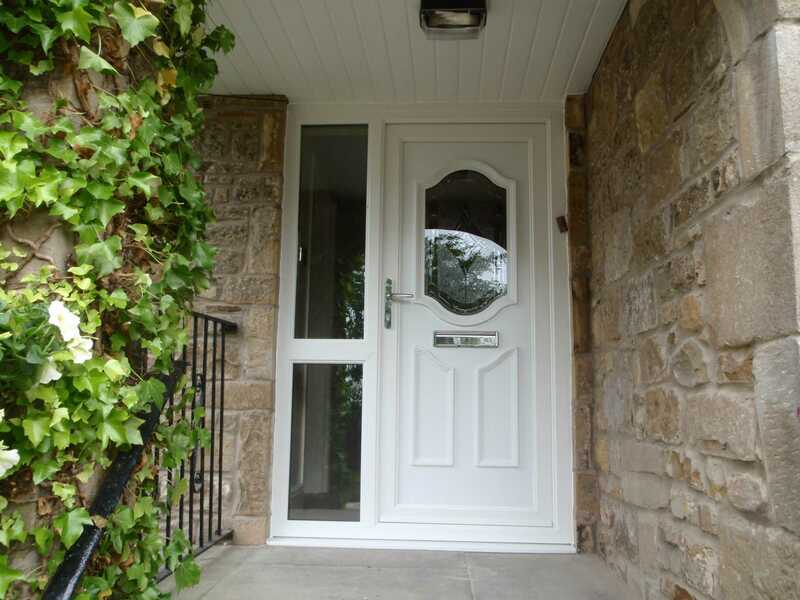 Our doors are fitted with 9 point British made locks with adjustable flag and hinges as standard. 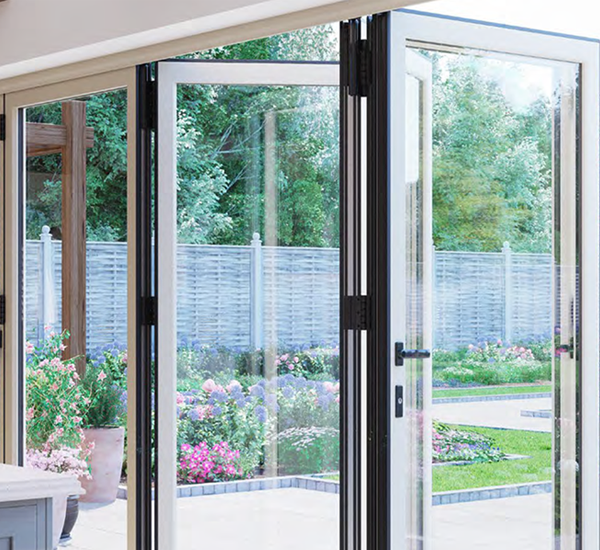 As Doors suppliers and fitters, we offer an extensive range of front and back doors, french doors, in -line patio doors and Bi-Fold doors ensures that total symmetry with the windows is achieved, but with the added choice of glass panels and solid panels available you can have a door guaranteed to suit your needs. 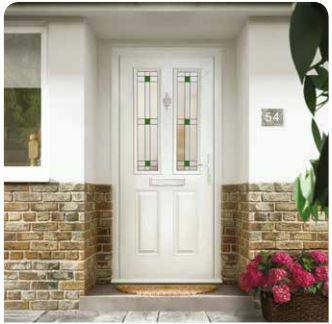 All doors are produced using either chamfered or decorative profiles to complement the windows. 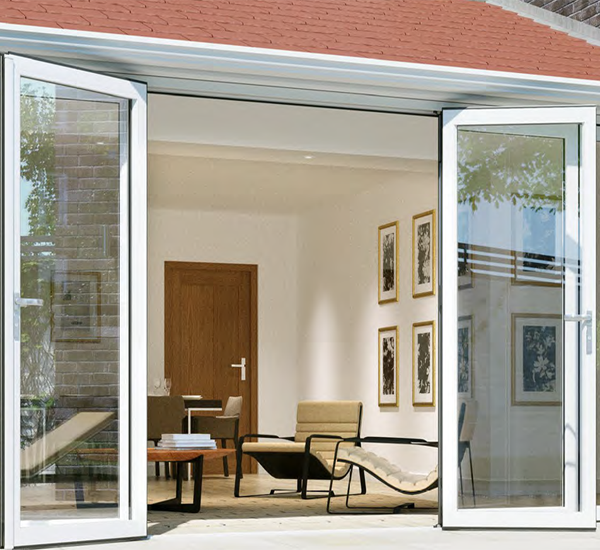 In addition to this front and back and french doors can be designed to open inwards or outwards, saving space in tight corridors or hallways. 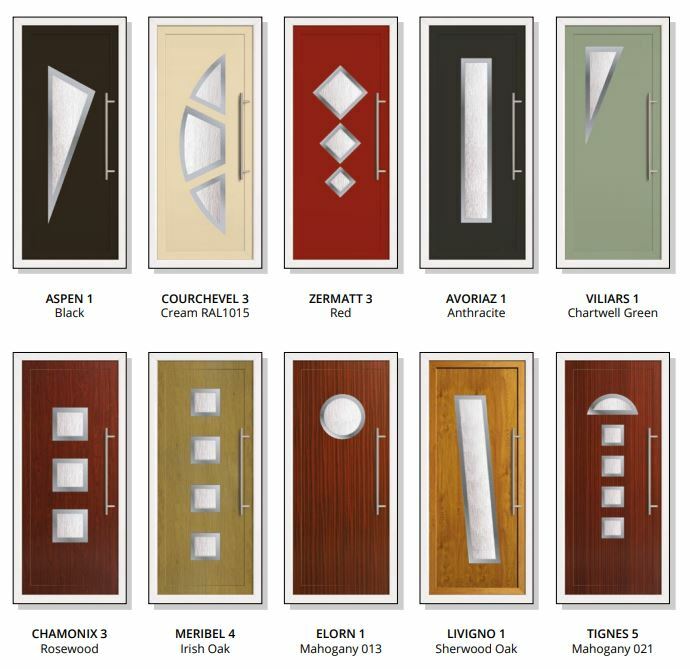 All doors offer the highest possible security as standard and are manufactured to BS7950.